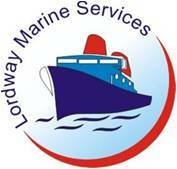 We are doing our best to carry out responsibility and trust to create a new value of your business. 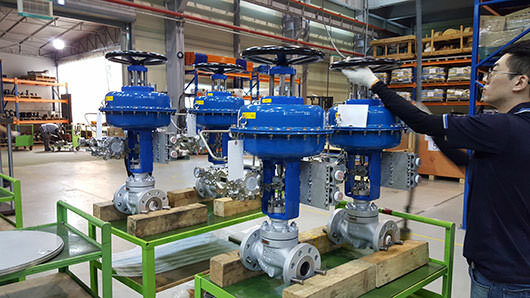 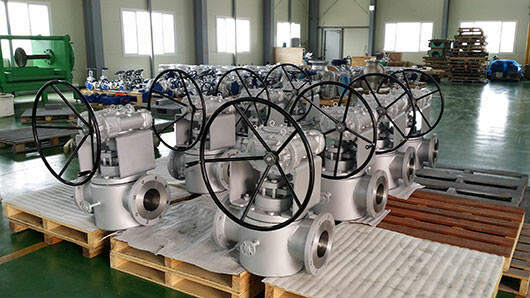 After created in 2001 to provide more higher level of service of supplying valves, we are still growing as a reliable company, little but strong with good technics and with the motto of confidence. 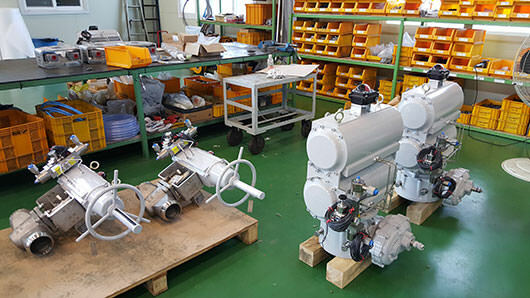 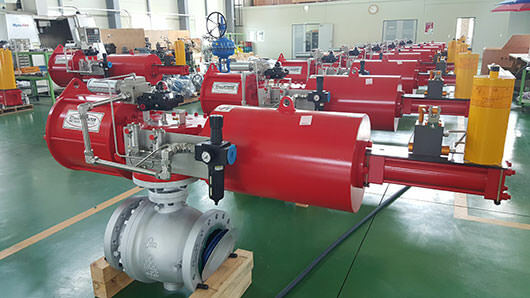 Not only just supplying a merchandise but also with continues technical support and management, we are trying to get and keep the best tr...ust from our customers since we have started our business in specifying the supply of Plug Valve and Ball Valve. 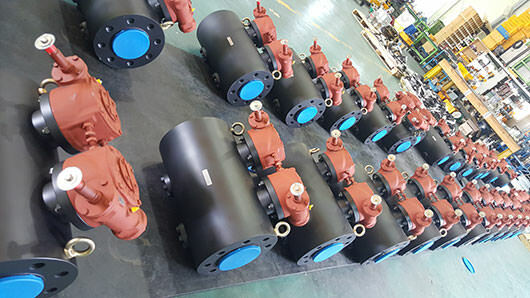 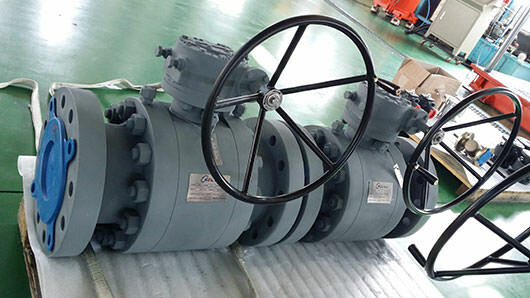 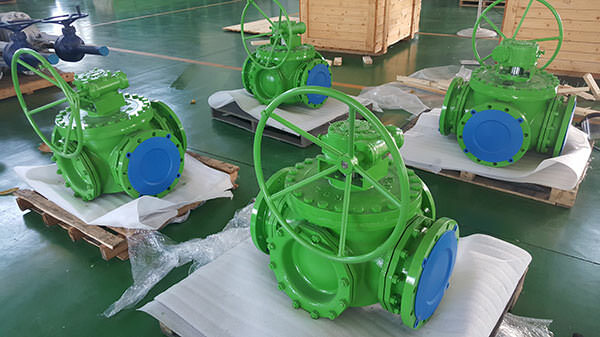 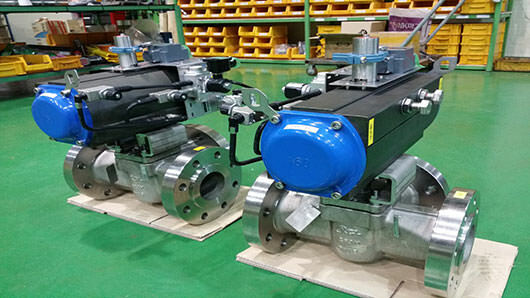 We want to be a pioneer with providing more higher leveled service better than the other many same companies, and especially in Plug Valve and Ball Valve which we focused on, we wish to be a best company who guarantee the best quality and technical power of our products. 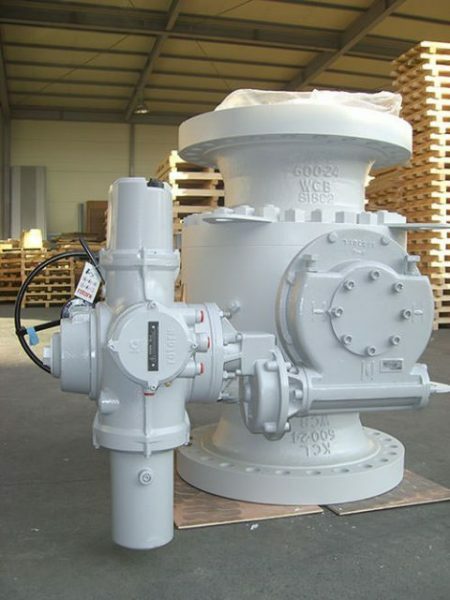 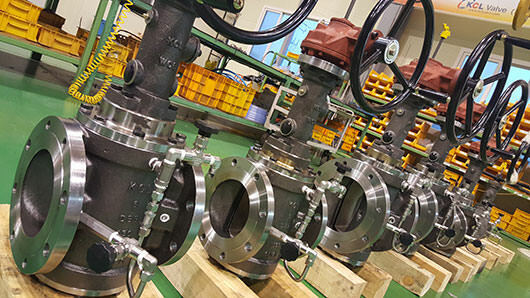 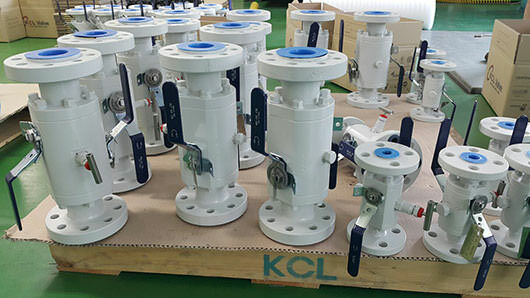 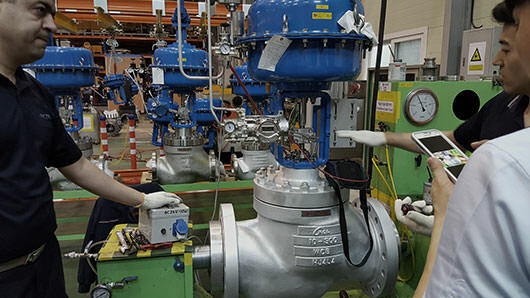 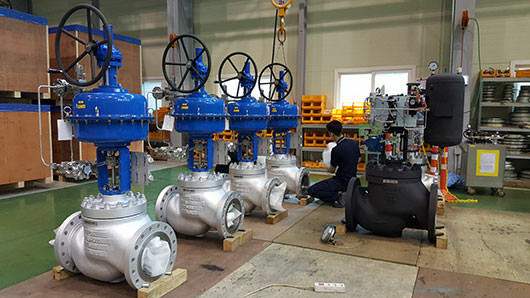 Plant in Korea, which has a best infrastructure in manufacturing valve equipment, our staffs are doing their best to support valve eqipments with competitive price on the basis of high quality. 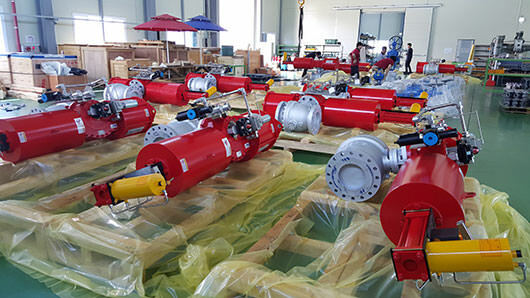 So please give us your continues trust and concern, who have the will to survive in the borderless unlimited competitive market economy, and please keep looking our growth to a reliable company.